Click the video above to learn more about us. Fermentation is a great passion of ours. 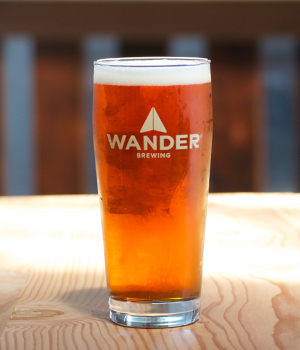 We moved into our warehouse brewery space in Bellingham, Washington in October of 2013 to express this passion through craft beer. We are a small, family-run team, completely focused on quality, our environment, and connecting with the local community. 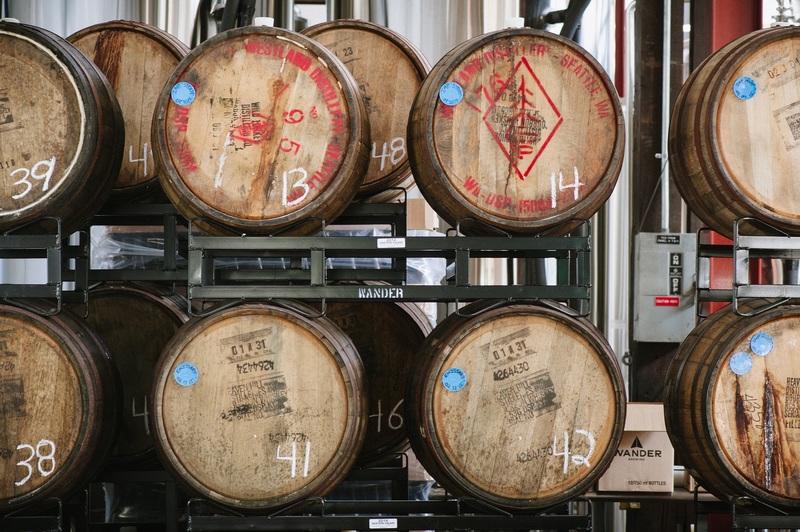 We celebrate and produce traditional styles, while simultaneously blurring guidelines by exploring mixed fermentations, blending, and barrel aging through our evolving Wander Barrel Project. We were born and raised in the Midwest, met at the University of Iowa many years ago, and have spent a large portion of our shared life traveling and exploring the world. Chad, an industrial engineer by degree, attended the American Brewer’s Guild in 2011 before working at Hilliard’s Beer in Seattle, Washington. 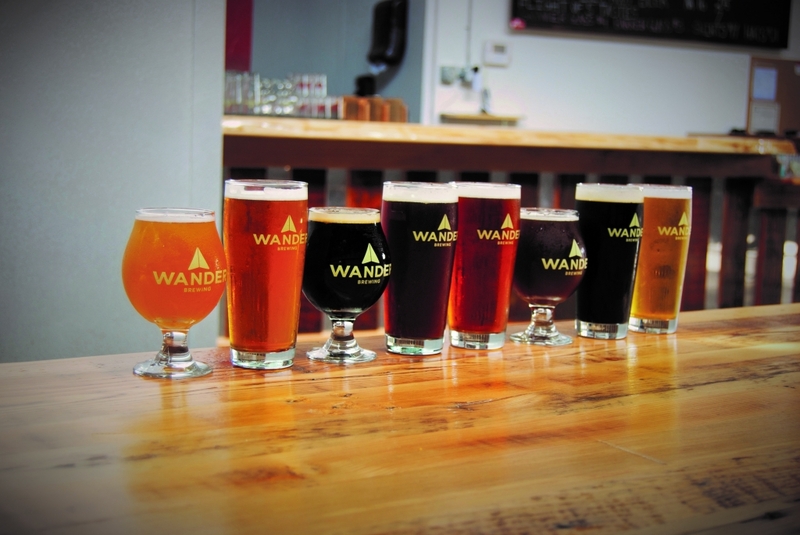 Colleen spent many years working for global health nonprofit organizations before focusing solely on the business side of Wander Brewing. Wandering has allowed us to explore the unexpected in life. The culture of our brewery is guided by the people and landscapes encountered during these experiences. Wandering teaches us that not all creatures follow the same path, uniqueness is good, and some of the richest life lessons come from the most unexpected places. 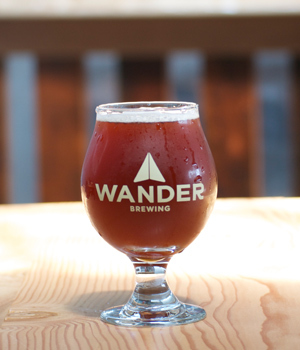 Belgian abbey yeast combines with imported malts and aromatic hops resulting in a flowery, earthy spiciness. Share Wanderale with others. 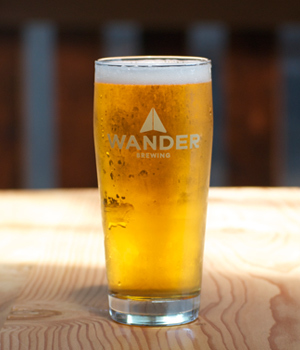 Discover your wander. Over 50 lbs. of hops go into each batch of this golden orange colored rye IPA creating a big citrusy treat. The addition of rye adds complexity to the flavor including a crisp spiciness on the palate. Hops include Washington grown Citra, Centennial, Summit and a healthy late kettle addition and dry hop of whole cone Ahtanum. A truly American style, more commonly known as steam beer. 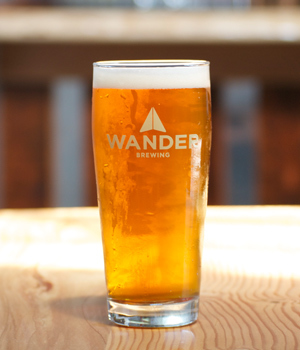 Our California Common is created using our Bavarian Lager yeast strain fermented at ale like temperatures. A nice dose of Belgian Abbey malt lends a tasty biscuit flavor to this delicious amber colored brew. 55 lbs. of imported dark Belgian candy sugar mingles with specialty malts from Belgian and German maltsters in each batch of this dark and delicious brew. 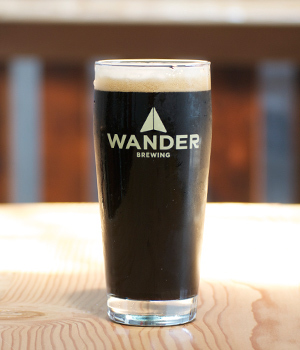 Higher gravity than a standard stout but not of imperial strength, our foreign extra stout is built on rich and roasty British malts and balanced out with a healthy addition of hops. We are adding new and seasonal release beers all the time. Stop by to see what we have on tap! 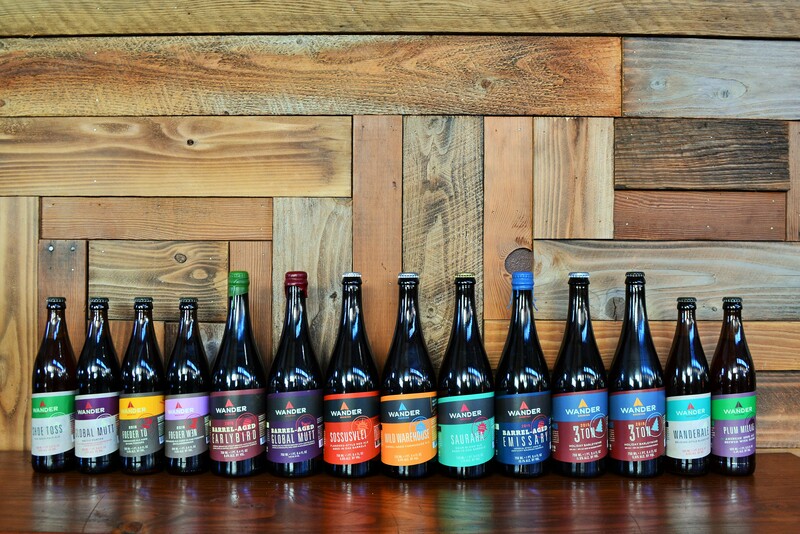 Our bottles and cans can be purchased at the Brew Hall and craft beer retail outlets! 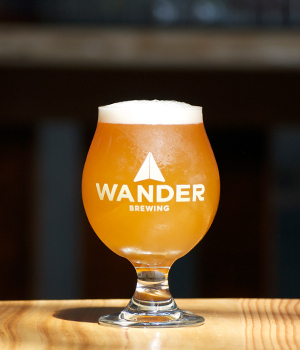 Our award-winning Wander Barrel Project beers are individual expressions of our brewer’s ingenuity as they blend yeast, bacteria, and a variety of barrels within the confines of our brewery warehouse. 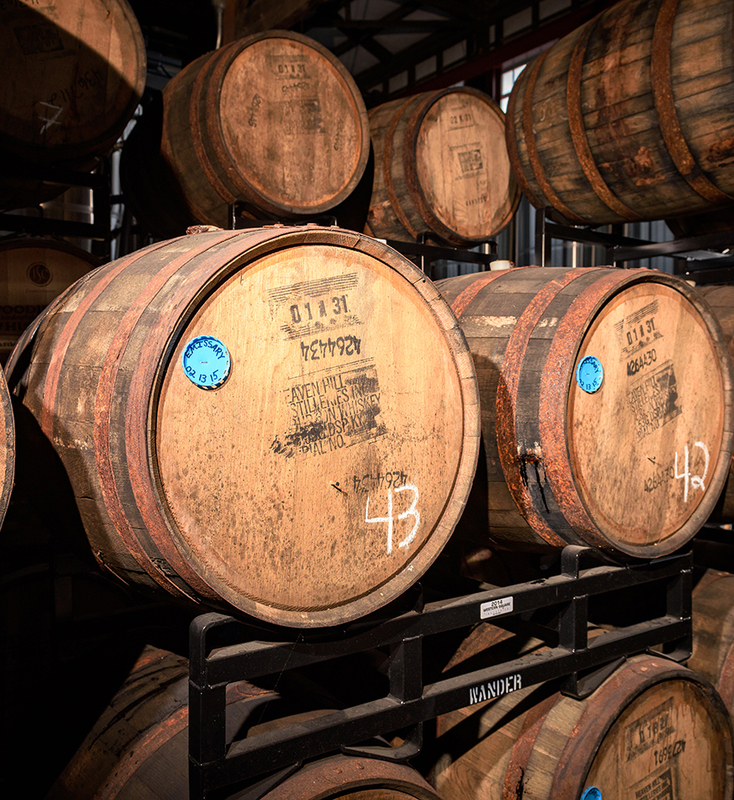 Nearly 100 wooden barrels fill our space, ranging in size from small 8-gallon rye whiskey barrels to our 620-gallon American oak foeder. The previous lives of our barrels help to guide their new life as part of our barrel project producing beers ranging in style from our Great American Beer Festival® Gold medal-winning chardonnay barrel-aged Wild Warehouse, to our Brussels Beer Challenge silver medal-winning Fruit Puncheon, to our bourbon barrel-aged Emissary Imperial Stout. 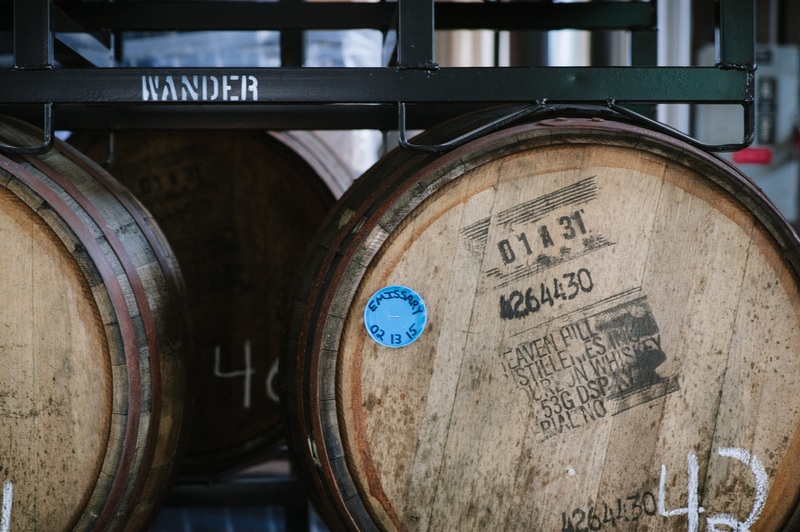 Wander Barrel Project release schedules vary from year to year and are not dictated by the calendar but instead by the contents of the barrels. We allow the beer to tell us when it is ready. Built in a historic building in downtown Bellingham, our all-ages Brew Hall has plenty of indoor and outdoor seating. Plant your bike on our large outdoor bike rack, grab a pint, and have a great time. Free parking on the south (limited) and east sides of the building. Want to work with the greatest brew team in the Northwest? Great! Jobs will be listed here when there are openings. 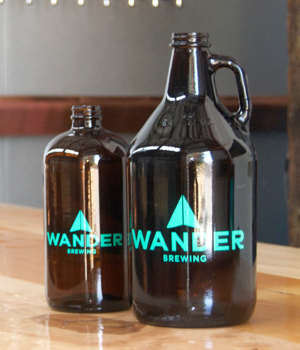 Thanks for your interest in Wander Brewing! We would love to hear from you! 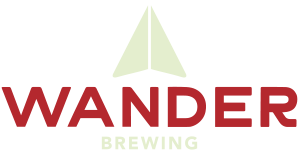 Wander Brewing is committed to being an active and involved part of our community. All donation requests for 501(c)3 and 501(c)6 organizations must be submitted via the Donations Form at least two weeks prior to your event. If you have a donation request, please choose that option from the drop down list on the form shown on this page and fill in the details. We’ll respond to all requests as soon as possible. 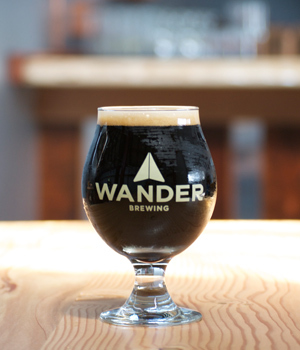 Looking to give the gift of Wander? Gift cards can be purchased in person at the Brew Hall or online. Click GIFT CARDS to purchase online. If this is a beer donation request, do you have a Special Occasions License?